International Business Consultant for Joint venture, Contract, L.L.P. Entering and sustaining a powerful presence on international platform is not as easy as shipping your products overseas and expecting the sales to flow in. There are so many things and strategies to consider before advertising and selling in a foreign country. How effective SBI merger is for the Indian banking sector? Mergers are good if they happen for the right reasons. They are also quite tricky. In this case, SBI faces a huge bad loan problem as well as several hiccups in the consolidation process (including sizing down the bank staff). 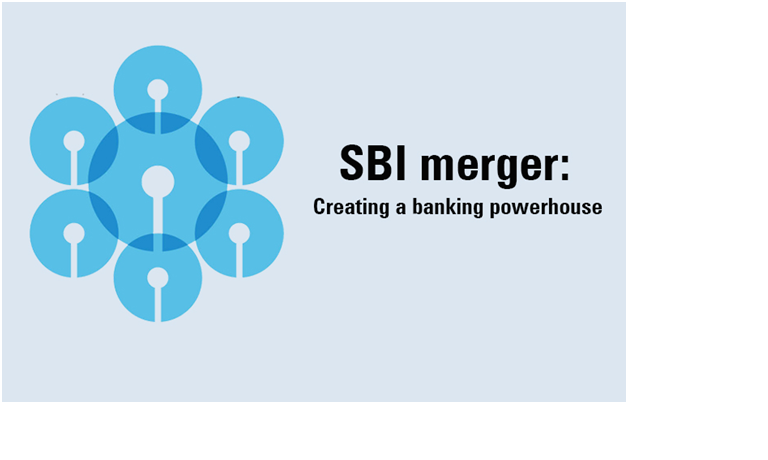 However, SBI merger has ushered in several changes that seem to be good for the banking sector of India.